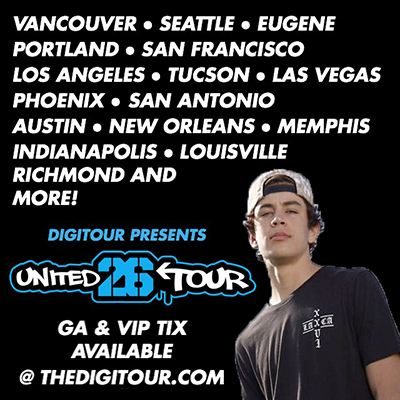 26 Entertainment announces internet sensation, Hayes Grier will join the 2015 season of “Dancing with the Stars.” This marks his first major appearance on a network television series. The season premieres Monday, September 14th at 8|7 c on ABC. To break this big news, Hayes took to his very own Challenged app to deliver a personal video message alerting his millions of followers in the middle of the night. The word spread virally as the hashtag #HayesDWTS trended globally and he became one of the most talked-about competitors on this upcoming season – and It’s just the beginning. Remaining one of the “Top 50” stars on Vine, Hayes has carved out an intensely loyal following of 4 million followers on the video network alone. Altogether his social imprint exceeds a devoted audience of over 11 million. 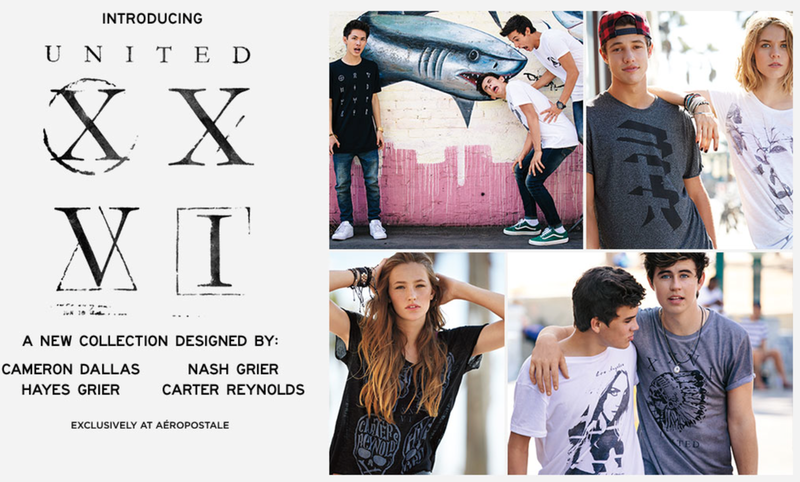 Beyond cyberspace, Hayes has launched his own clothing line, “United XXVI” with trendy retail chain, Aeropstale, and has sold out tours with his brother Nash, getting up close and personal with fans everywhere. About 26 Entertainment: 26 Entertainment is a multi-dimensional media and entertainment company encompassing talent management, branding, production, distribution, and delivering high-quality content across traditional and mobile platforms. With offices in both Los Angeles and New York, it has a bi-coastal foothold and is comprised of a team of passionate, professional, and personally devoted executives. The firm oversees some of the most influential social media celebrities. Among its clients are instantly recognizable names such as Bart Baker, Nash Grier, Hayes Grier, Aaron Carpenter, Twan Kuyper, and more. The reach of 26 Entertainment encompasses over 17 million YouTube subscribers, 33 million Instagram followers, 39 million Vine followers, and 19 million Twitter followers and counting.